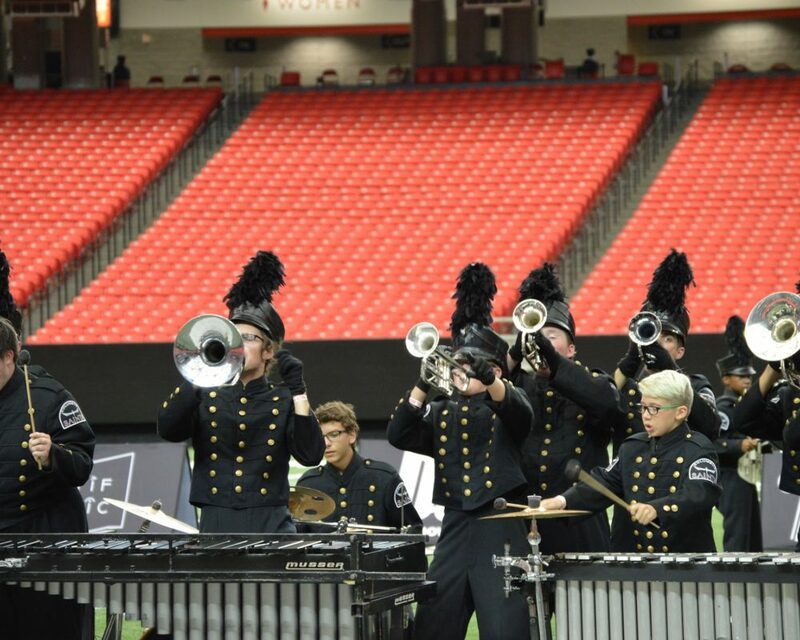 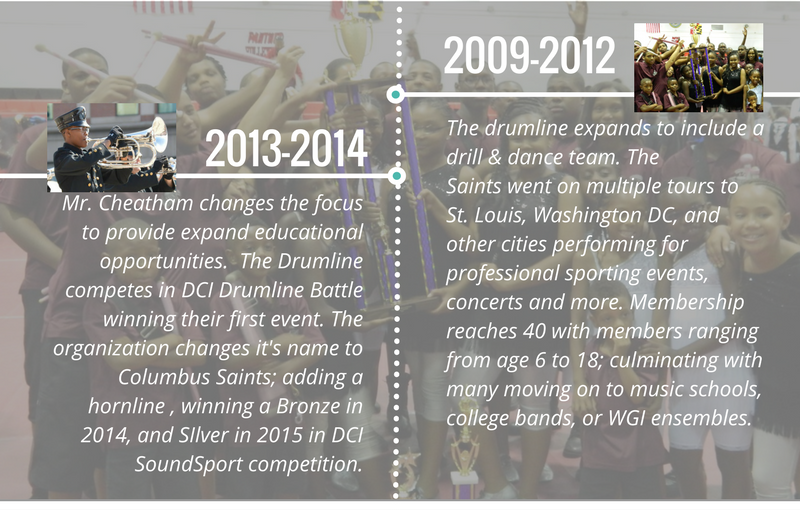 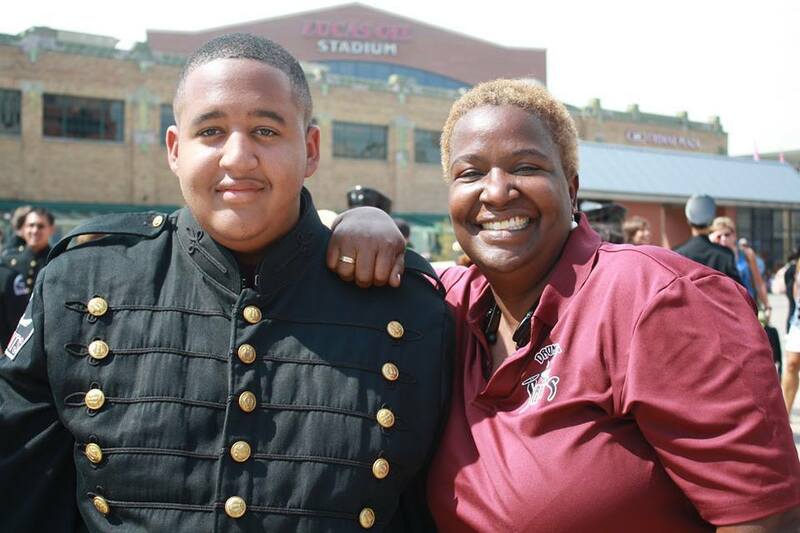 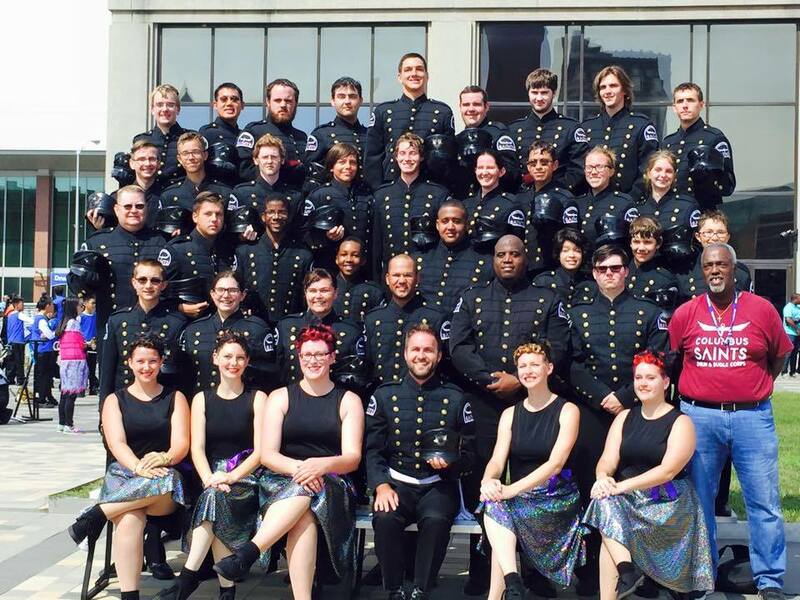 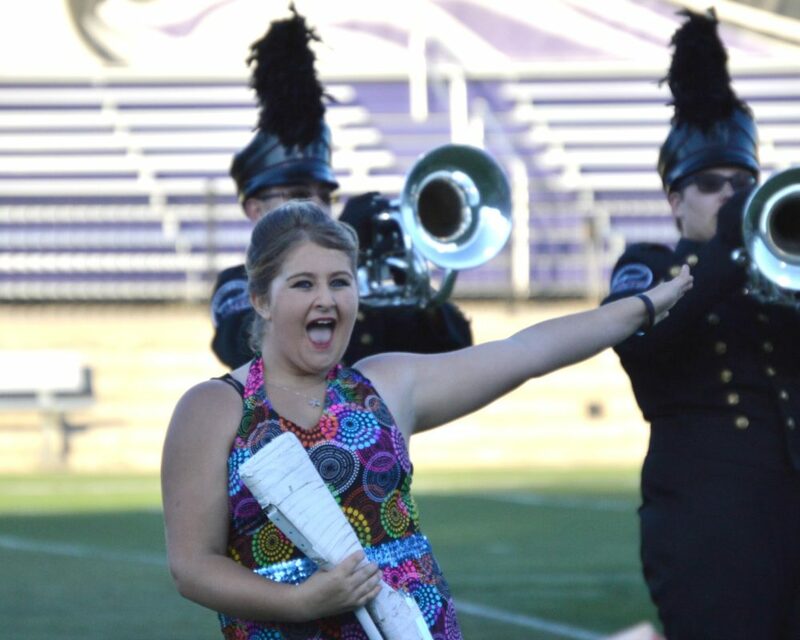 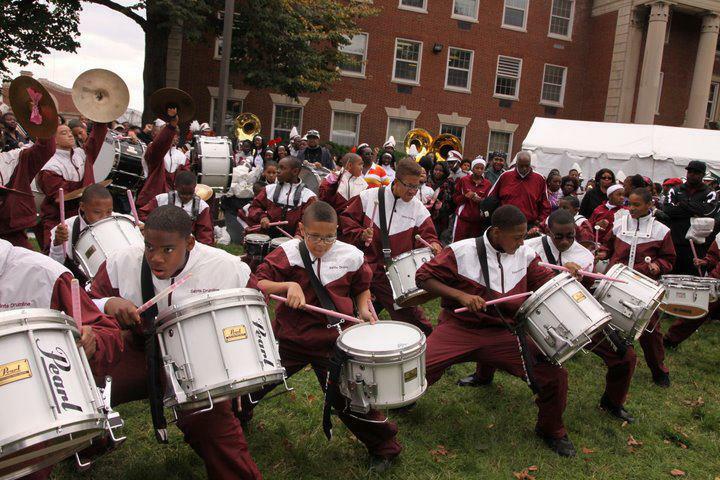 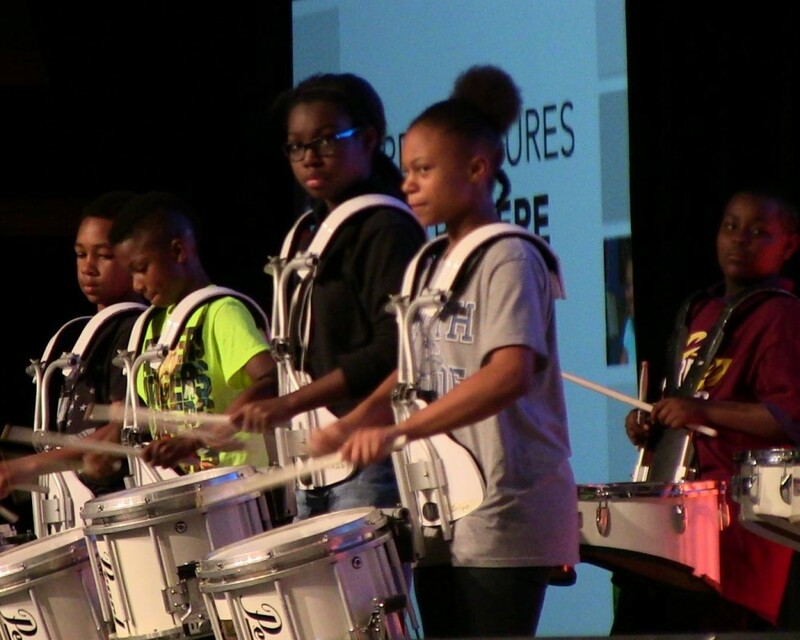 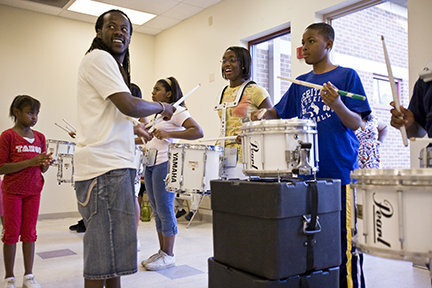 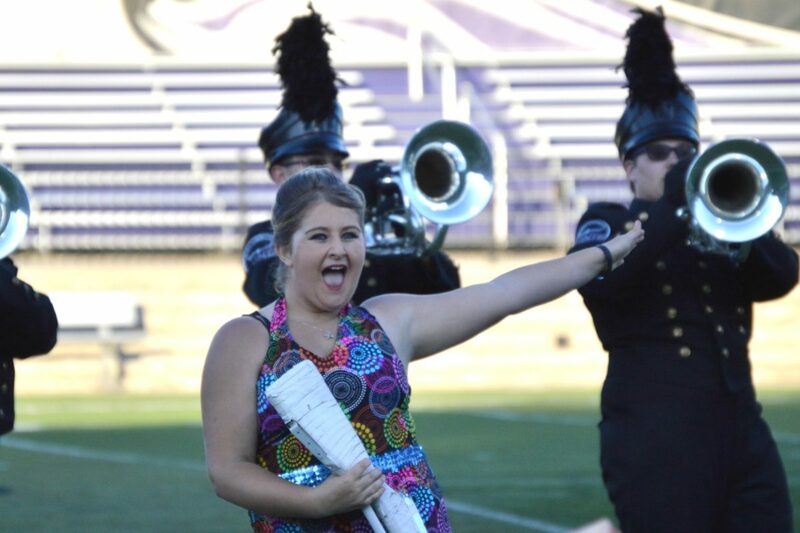 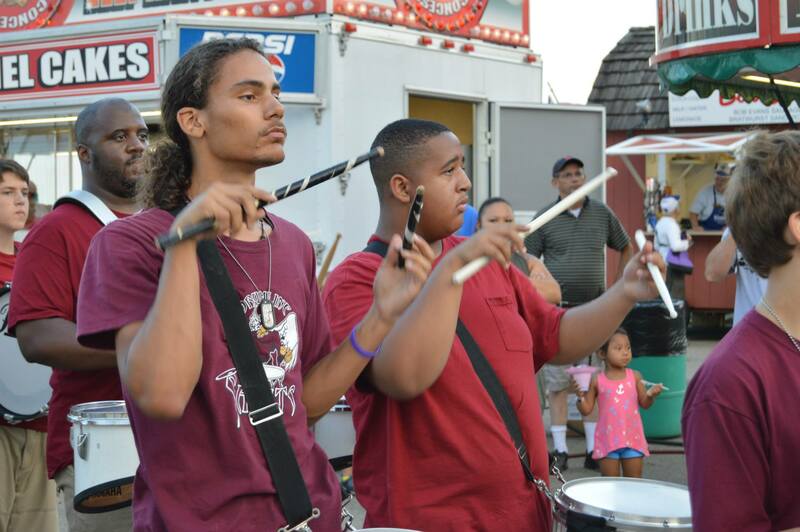 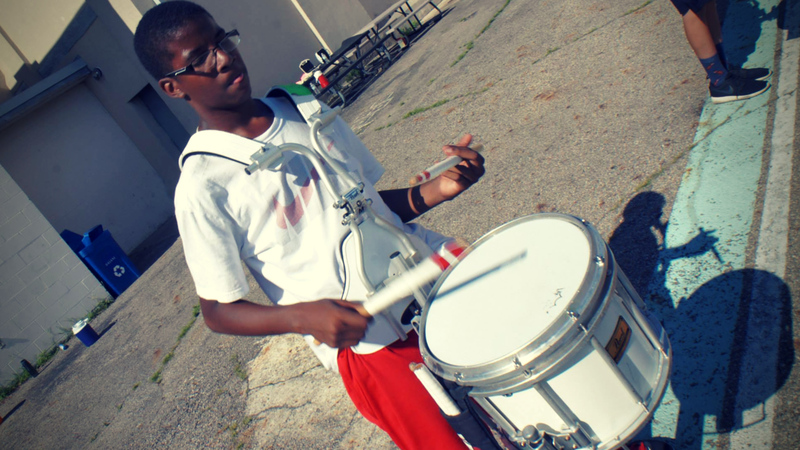 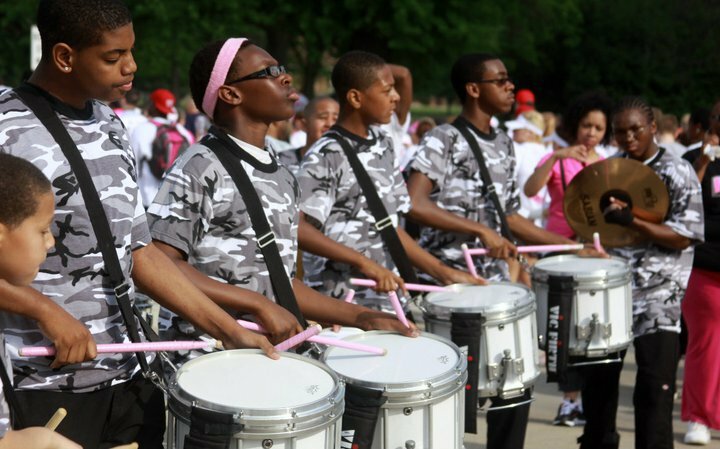 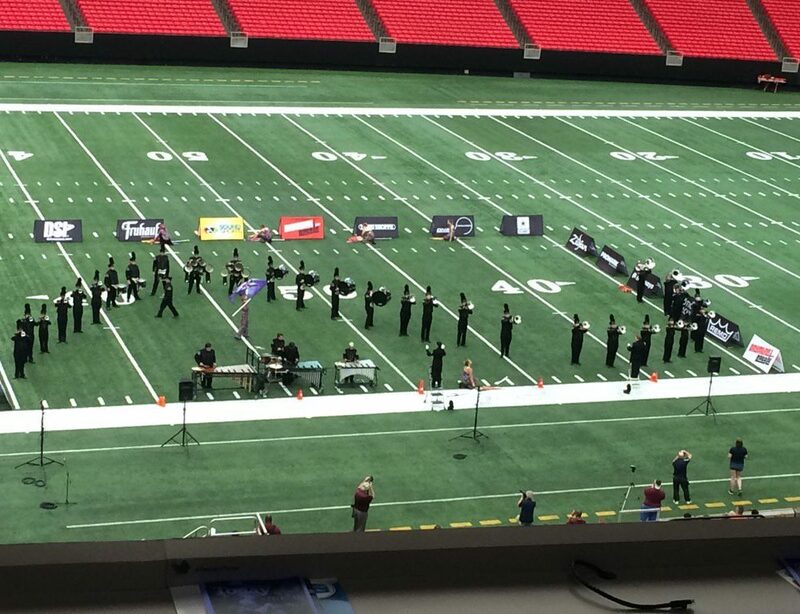 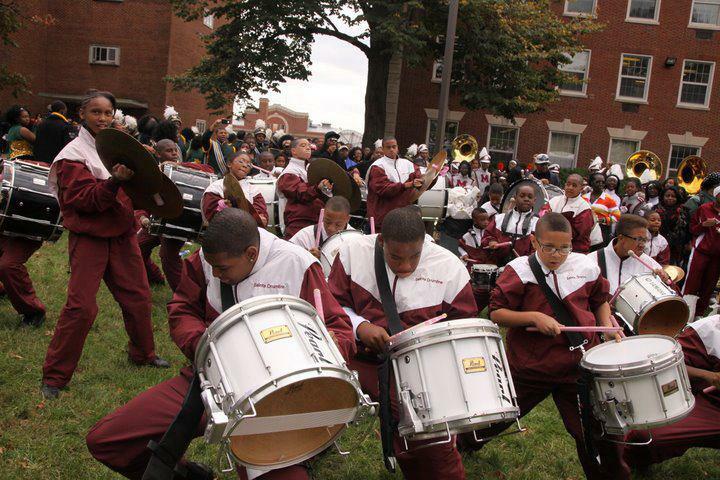 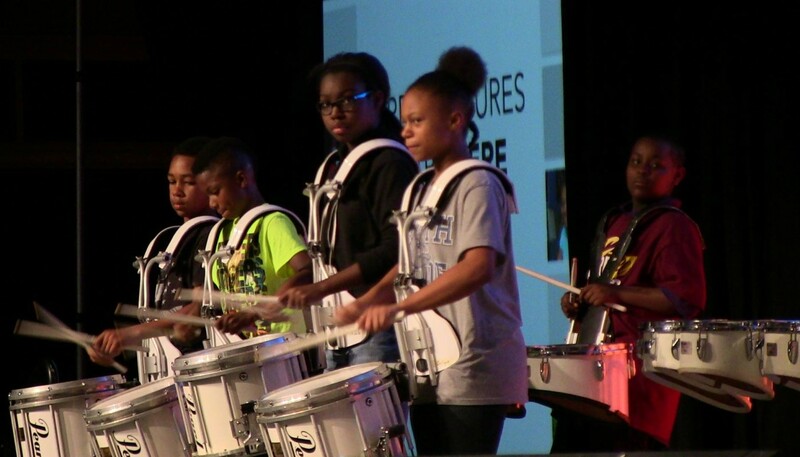 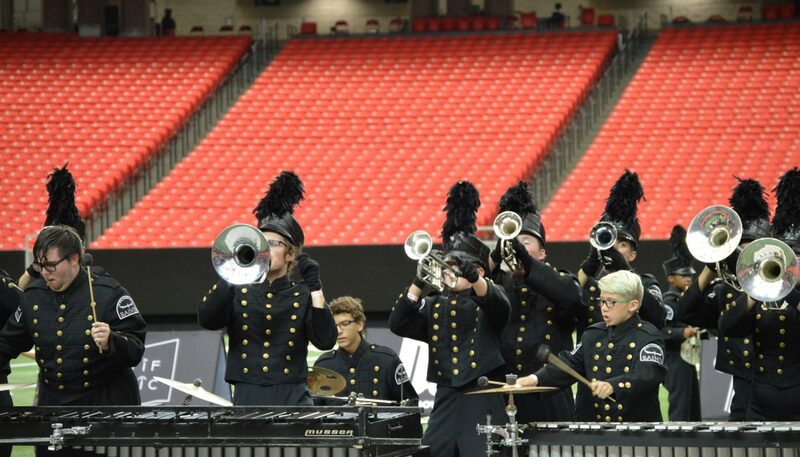 Founded by Marshall Cheatham in 2003 as the Saints Drumline Inc, Columbus Saints Performing Arts Inc. of Columbus, OH is a nonprofit organization dedicated to fostering music education and performance excellence in the marching arts within Central Ohio. 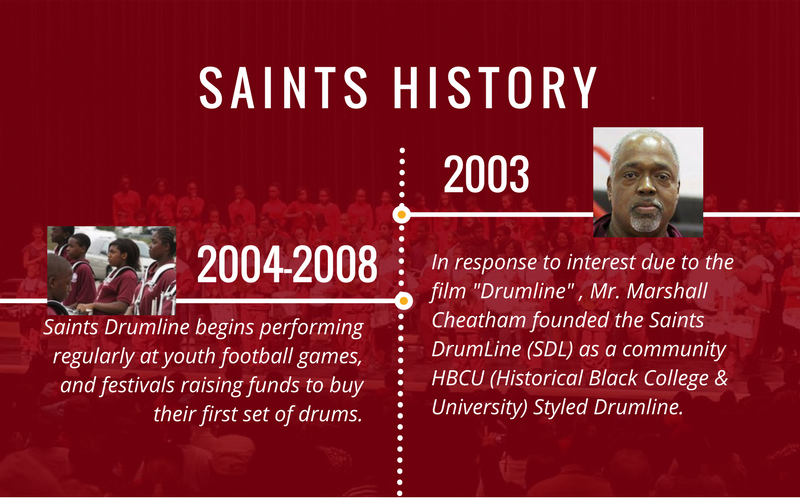 The Saints grew to over 35 members and traveled around the nation performing at many drumline events, parades and more styled after the Historical Black College & University style of marching. 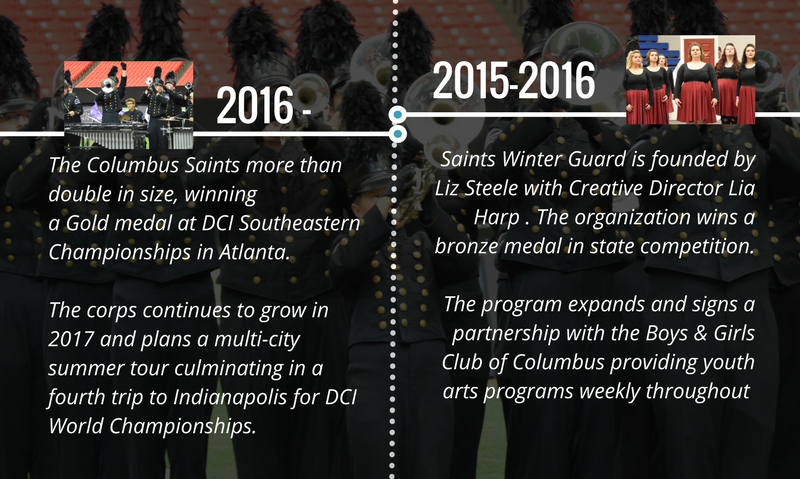 Expanding in 2013 to become a drum and bugle corps, Columbus Saints organizational goals are to grow participants into exceptional performers on the field, in school, and in life, and to provide a unique experience for performers, volunteers, supporters and fans. 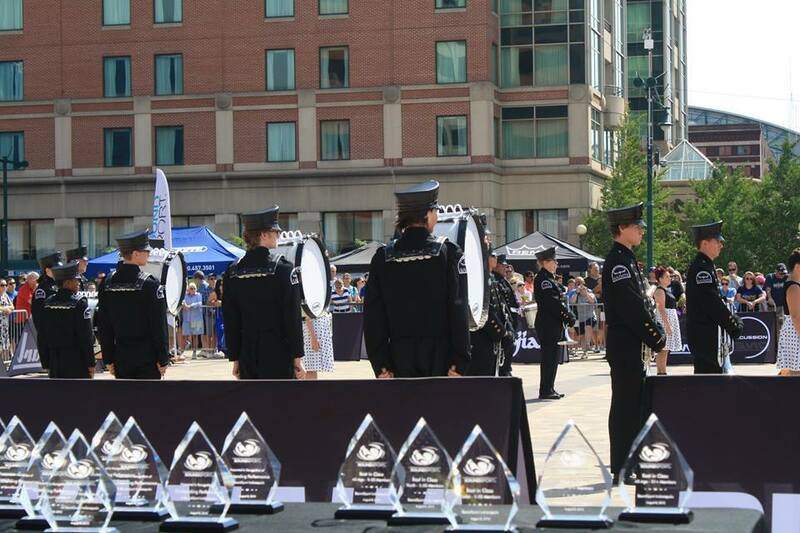 The Columbus Saints Drum and Bugle Corps performs at local performances in and around central Ohio, compete in Drum Corps International’s SoundSport activity, and Drum Corps Associates activities while providing our performers of all ages to enjoy the drum and bugle corps activity in central Ohio. 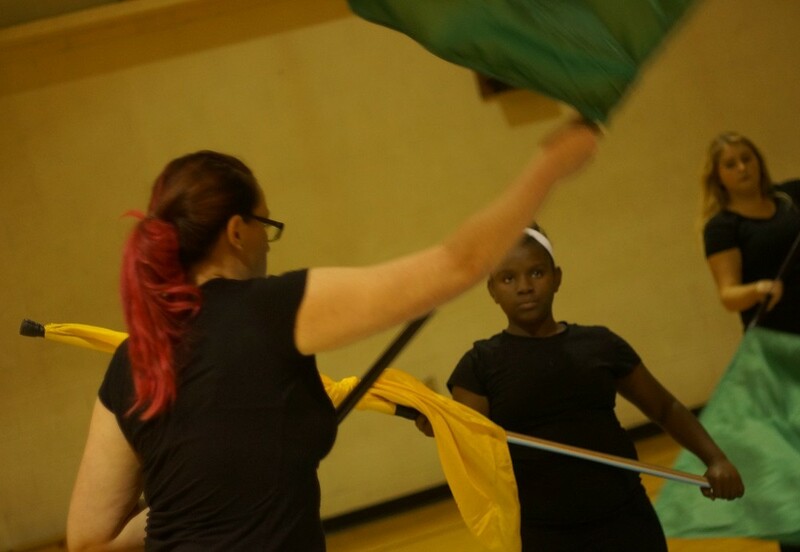 By maintaining a dedication to the education of our performers while ensuring an entertaining experience for our fans, the Columbus Saints have built an organization that is known throughout central Ohio as providing an exceptional experience for performers of all backgrounds. 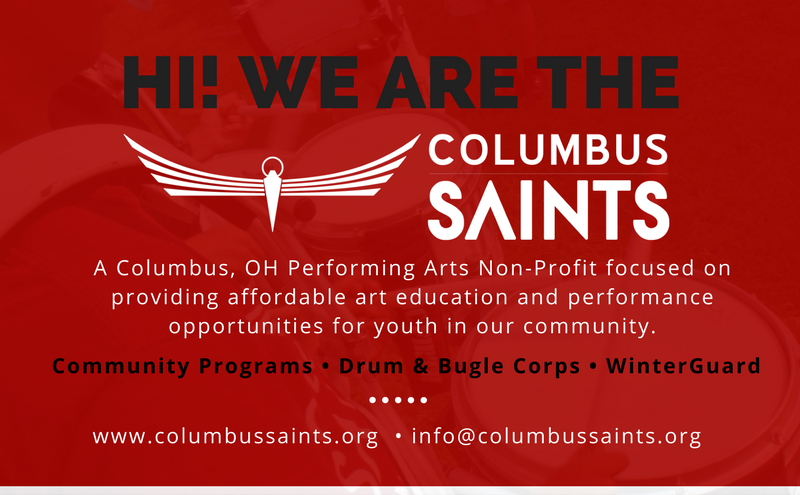 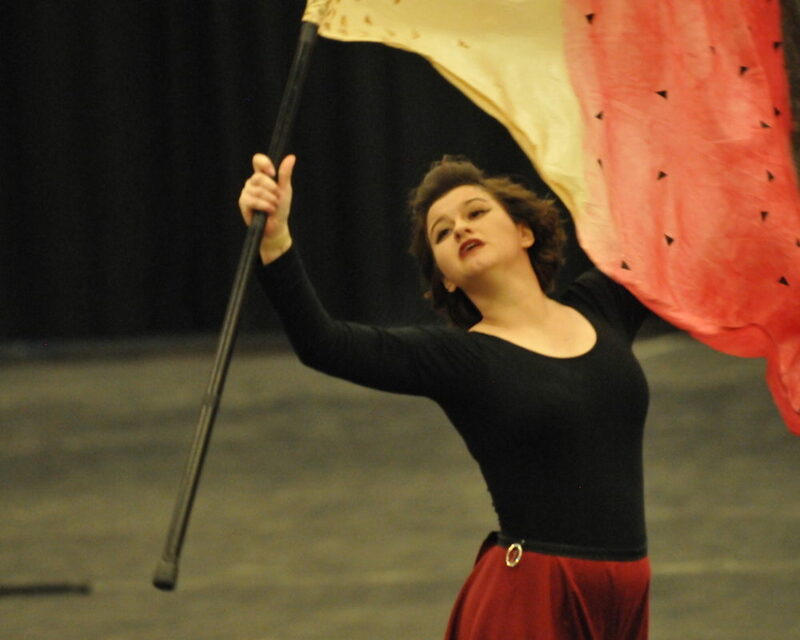 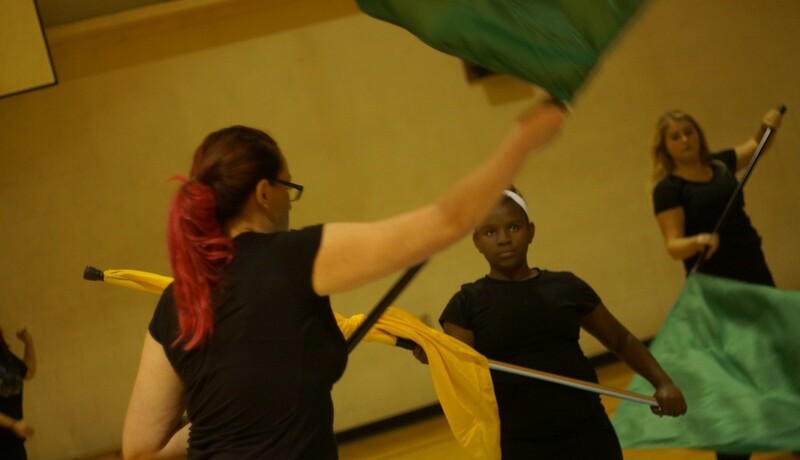 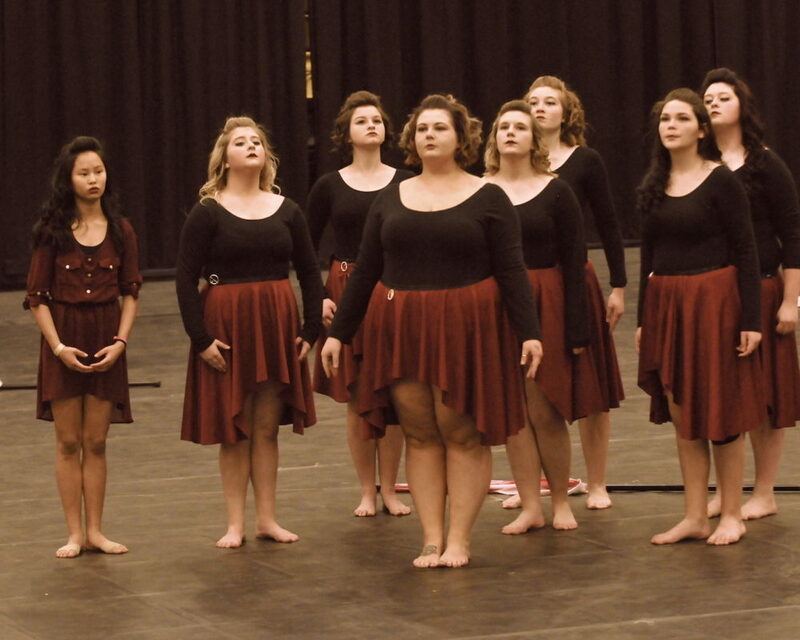 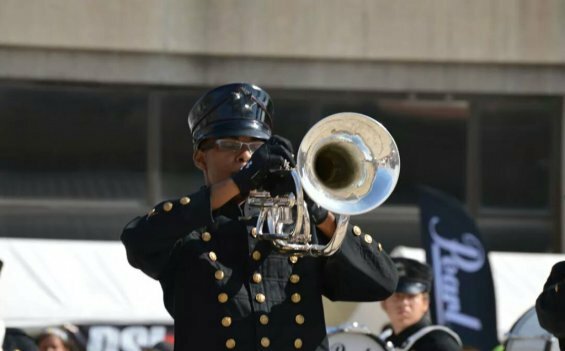 By maintaining our commitment to the central Ohio community, the Columbus Saints will challenge our performers, volunteers, supporters, and fans to grow through education, excellence, and entertainment.